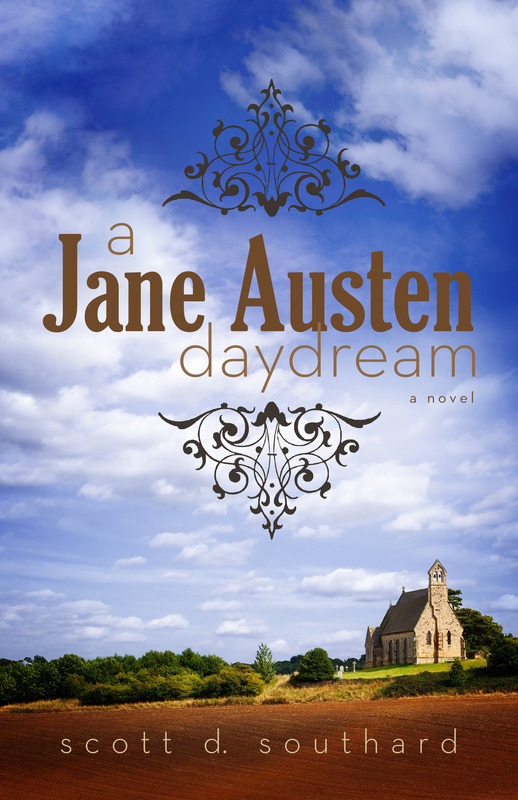 This is the third day of the blog tour for A JANE AUSTEN DAYDREAM! Today I am happy to share with you two new book reviews and a new giveaway! My favorite quote from the reviews comes from the website WTF Are You Reading. Known not so affectionately as “the other Miss Austen”. The brilliant authoress’ true story leaves much to be desired in the way of the “heart-stopping romance and timeless love matches” that have flowed with such unparallelled eloquence from her pen. With Austen inspired phrasing and a wonderful blend of fact and fancy, Southard allows readers to experience a well written and emotionally appealing “what if”? This book allows readers to experience Jane, the person. Watching her grow, develop, and become the woman that this book portrays, is a wonderful experience of the human condition. You can check out the rest of the review here. The website To Read or Not to Read also reviewed the book and is hosting a giveaway. You can check out that review and enter to win an eBook copy of the book here. Remember there is another ebook giveaway still going on at Bookish! That one is about to wrap up soon, so enter here! A JANE AUSTEN DAYDREAM in the virtual world! The blog tour starts on September 1! On each of the days, I will share links and updates on the experience. I hope you will follow along (or maybe even read along)!